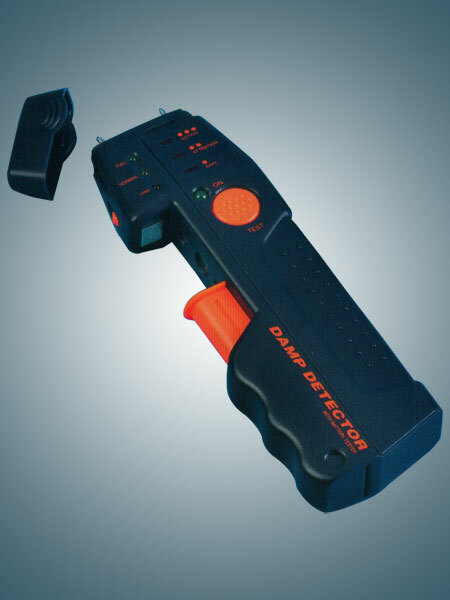 * Damp Detector and Battery Tester combined in one unit. 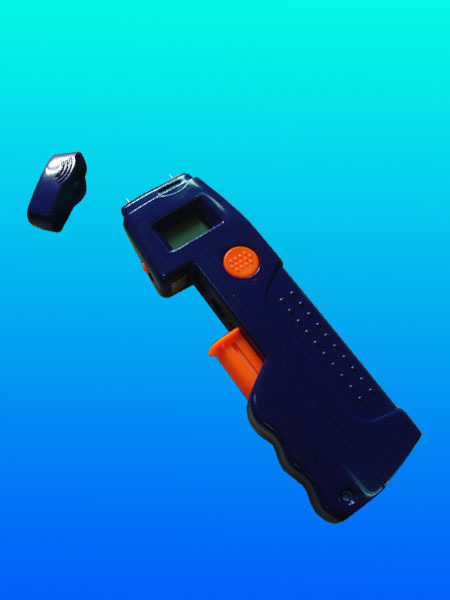 * Detects, traces and assesses the extent and source of moisture or condensation, indicated by LCD display. * Helps prevent damp around the premises. * Tests different sizes of battery - ’AA’, ’AAA’, ’C’, ’9V-PP3’ & ’LR44’. * Powered by one 9V-006P (6F22) battery (not included). * Unique & attractive design. * Foldable sensor ring for easy storage. 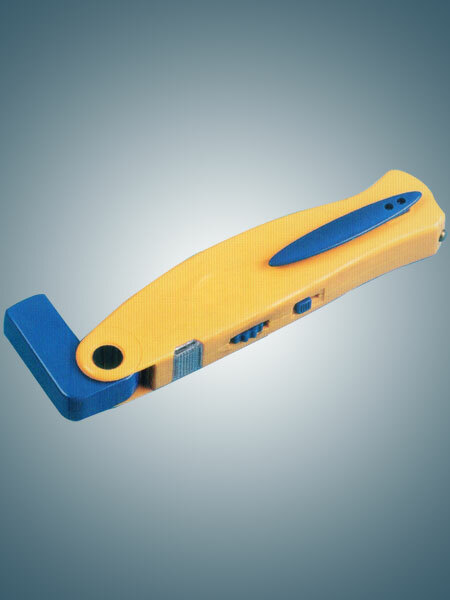 * Excellent sensitivity for wide scan area or on edge for pin-point metal object. * Locates metal objects inside wood or concrete walls and small metal objects lost in grass or sand. * Visual (LED) and audio (BUZZER) indications. * Carrying Strap for convenience. * Visual (LED), audio (BUZZER) and vibrating indications. * Metal/Voltage Detectors & Continuity Tester combined in one unit. * Safe and reliable for use. * Audio (buzzer) as well as optical (LED) indicator. * 3-Position Selector Switch equipped. * Hidden Spring-Sensor with Release Switch. 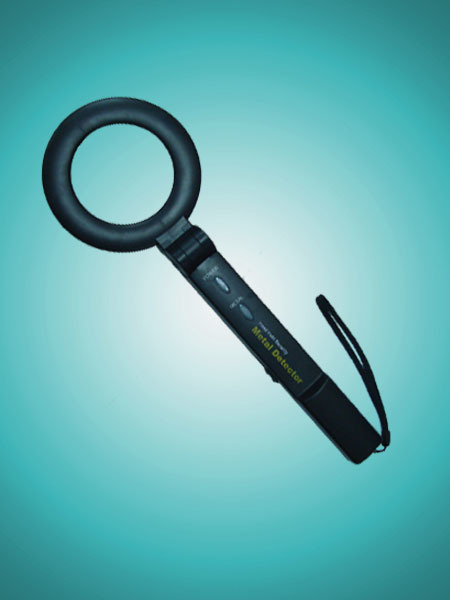 * Detects, traces and assesses the extent and source of moisture or condensation, indicated by 3-step LED light.